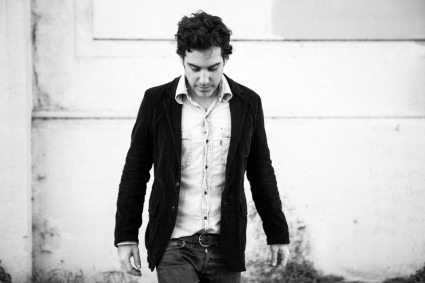 Cleveland born songwriter/performer Joshua Radin will release his new LP Wax Wings on May 7, 2013. The title Wax Wings comes from Greek Mythology and the story of Icarus and his attempt to escape from Crete (the largest of the Greek Islands) by means of wings that his craftsman father constructed from solely feathers and wax. Radin followed the same path of flight with this album… letting curiosity guide his path in order to conquer the sky. Wax Wings is full of wonderfully catchy songs that capture a range of emotions. The lyrics speak to any listener, and the light melodies remain in your head long after you're done listening to the album. My favorite track is Beautiful Day, which is an upbeat tune about making the most of life; It's the perfect song to put you in a good mood. Then there is the slow and sentimental track My My Love, which is a beautiful, quiet love song that will tug at your heartstrings with lyrics like "My my love, I've been running too fast too belong to anyone... But then you came along." This album is light and airy, and is the perfect album to listen to in the car with the windows rolled down on a sunny day - or whenever you need a lift! Look for Wax Wings Out May 7, 2013. Pre-order available.